Hockey season is finally back, and it’s an awesome feeling. Don’t get me wrong, I’ve spent the majority of the summer working in the hockey industry. 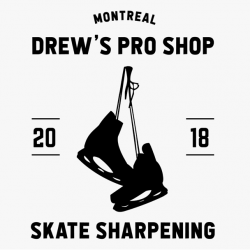 Between opening Drew’s Pro Shop in July and working a few Hockey Canada camps throughout August and September, I’ve been keeping myself busy. Now that training camp is over for the Concordia Stingers and we’re about 4 days away from our season opener, I couldn’t be more excited! Hockey is BACK. Even though I’d been around the rink all summer sharpening skates for different garage leagues and summer camps, there’s something different in the air when hockey season is finally here. There’s an energy around the rink, a buzz of excitement knowing that the season is just around the corner. Everyone has a little more pep to their step, as kids and adults alike are just chomping at the bit to get going. It’s a contagious atmosphere. It’s not just at the Ed Meagher Arena either. Having worked at different arenas and gone to my fair share of tryouts and games, I’ve witnessed it time and time again. Once kids are back in school and the new lines of hockey gear are out in stores, people get excited. With NHL teams back in the swing of things, there’s games to be discussed and payers to debate. “Did you see Matthews’ goal! ?” “Which one?” People are love to talk about their teams, whether it’s in praise or in frustration. It’s all part of living and breathing this great game. Maybe it’s something in the October air that makes people giddy. The temperature starts to drop and the leaves start to change colours. To the outside world this signifies the coming of fall, but in the stands and locker rooms of rinks across the country, it means so much more; hockey season is here. 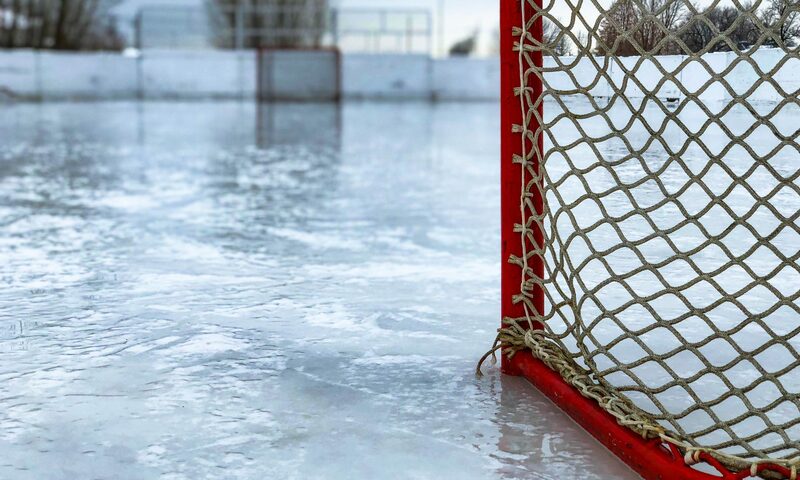 There is also the anticipation for the approaching winter, as Canadians across the country migrate towards their closest sheet of frozen ice to play pickup hockey. Young kids spend there weekdays in class, patiently waiting for the time to come where they can get out of school and into their skates for the day. Driving from town to town, seeing the floodlights reflect off of rinks as kids and adults alike play this incredible game is an awesome sight. You can bet your bottom dollar that as long as the ice is frozen, they’re going to be full. A flock of young Canadians participating in their winter rituals. For me, the hockey season is when the grind really begins – but’s also my favourite time of the year. I never imagined I would be excited to wake up at 4:50 in the morning throughout the week to do my job, but here we are. With the Stingers season starting up, the pro shop running smoothly and the 4 Nations Cup quickly approaching, time off is becoming somewhat of a myth. I wouldn’t have it anything other way. Stick wax helps stop snow buildup on your stick so that you have complete control of the puck at all times. Stop by and pick up some Howie’s Stick Wax!